Unless you have been under a rock the past few months, you would have witnessed the phenomenon that is Crazy Rich Asians. While I was personally disappointed with the film, I am a fan of the story it tried to tell, and the perspectives it tried to explore. So here are the five movies to watch should you desire to explore the facets of that world in different contexts and situations. I love this movie. I have watched it so many times that I can probably cite bits of dialogue from memory. Bits like: “Your sister’s getting engaged and you’re sitting around watching this skinhead!” Or: “Maybe put up pictures of some nice scenery instead of pictures of this bald man.” Coming from an Indian family, I am no stranger to parental expectations, and the consistent need to live up to them, so I can really identify with the story presented. There are also so many levels of stereotype our protagonist would need to contend with. Firstly, the idea of women in sport, and how it is often scoffed at, with the claim that it is not as legitimate as men playing sport. What challenges the stereotype even more is the fact that our protagonist is an Indian woman trying to play a sport. We consistently see Jess having to abide by the conservative nature of her culture, as well as gender norms. Not only that, Jess has a bit of a thing going on with her white, Irish coach. This was the movie that introduced me to the sheer gorgeous-ness that is Jonathan Rhys Meyers. I mean, just look at him. There’s wit, a compelling protagonist, and even all the minor characters are engaging to watch. It is a thoroughly enjoyable movie, and you don’t even have to like soccer to like it. This movie surprised me, mainly because of how good it turned out to be. I don’t know why I even had any doubts; it has all the ingredients for success. 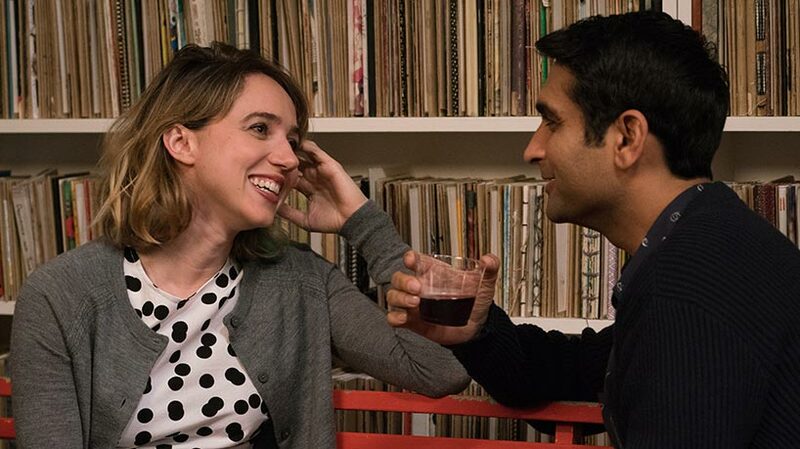 Kumail Nanjiani has always been funny, and I enjoyed Zoe Kazan’s performance in Ruby Sparks. The fact that it is based on the real life romance of Nanjiani and his wife, Emily, and is also written by them, gives a kind of authenticity to the movie. It explains why the dialogue and banter constructed around Nanjiani and Kazan’s characters is so good and well done; it was probably just them responding to each other through the writing. A lot of people online are calling this the original Crazy Rich Asians. It really is very much the same plot, except spanning many years, with an estranged son subplot added in. Rahul, played by the always amazing Shah Rukh Khan, is adopted into the Raichand family. They are a rich, upper class family, and all his life, Rahul has done whatever that is expected of him … until he fell in love with a girl from a different world. For the first time in his life, he defies the wishes of his parents and marries her. Conflict ensues. I won’t spoil it any further, but it really is the perfect amalgamation of song, dance, romance, and of course, loving your parents. No, this movie is not based in any way on the television show created by Donald Trump. It is also not a romantic comedy. But it is a movie about Singapore, and our penitentiary system. Unlike Crazy Rich Asians, which looks like a tourism video, the setting in The Apprentice is unapologetically real. Close up shots of the barbed wire that surrounds the facility, the dark, dim spaces that exist in the prison, as well as external settings of flats and coffee shops. Aiman, our protagonist, is the apprentice to the chief executioner of the prison. 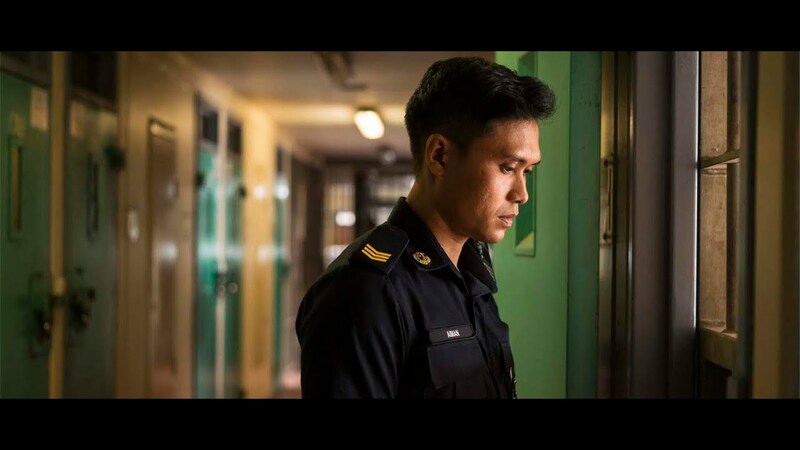 It is a deeply reflective and moral work, and should be a movie you check out if you want a taste of the real Singapore. “The things which men greatly desire are comprehended in meat and drink and sexual pleasure …” What a straightforward and accurate way to look at life. It also cleanly sets up the dinner table as a kind of locus, for the father and his three daughters to eat at, and to consider their own desires. The opening sequence of the movie is enough evidence that you should watch it. We are treated to the magnificent cooking skills of the father, who prepares everything fresh (he catches a fish and chicken with his bare hands) and cuts with a cleaver. A cleaver! I can’t even chop onions with a regular knife. Food, romance and family — what else can you ask for in a movie? This is also an Ang Lee effort before the titan that is Life of Pi, which amazes me. Ang Lee moves with ease between East and West narratives, possessing such a broad range diversity that I believe helps Eastern perspectives climb into international markets. His works have paved the way for movies like Crazy Rich Asians to come along. I look forward to more diversity and representation on our screens, and as always, a story well told. Thanks for reading! Are there any other movies you would add to the list? Comment down below! You’re not brown if you haven’t seen Kabhi Khushi Kabhi Gham, lol! Ikr! I started watching clips of it after writing the review, and actually rewatched Bend it like Beckham. The nostalgia is real. What is your opinion on KANK by the way? I actually have never seen Kabhi Alvida Na Kehna, surprisingly. What do you think of it? Ah ok, yeah, that was one of the few SRK I haven’t seen. Also Jab Tak Hai Jaan. P.S. Do you have Twitter/IG? Yeah, in his 50s and still playing teenagers, lol! Cool, I’ll look for you on IG. One more for the culture clash from Ang Lee, The Wedding Banquet. Yes I enjoyed that as well, but couldn’t be too biased and offer Ang Lee more than one spot haha.